For her new book, Sporting Guide: Los Angeles, 1897, author and filmmaker Liz Goldwyn (Pretty Things: The Last Generation of American Burlesque Queens) travels back to 1890s Los Angeles, when prostitution was legal and morphine addiction was rampant. Goldwyn re-creates the era through haunting and fastidiously researched vignettes of the city’s prostitutes, businessmen, madams, and johns. 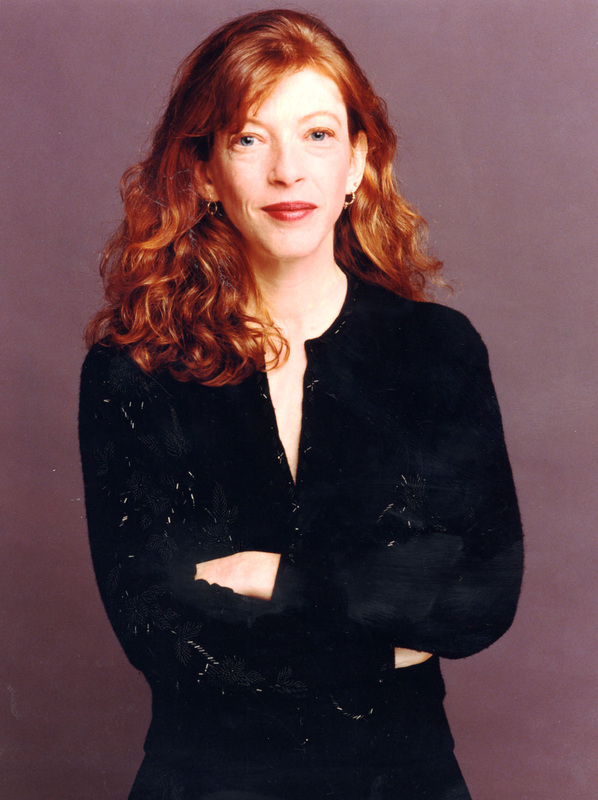 New Yorker writer Susan Orlean is the author of seven books, including The Orchid Thief. Her current project is The Library Book, detailing the life and history of the Los Angeles Public Library. A book signing with Ms. Goldwyn and Ms. Orlean and a cash bar will follow the reading.